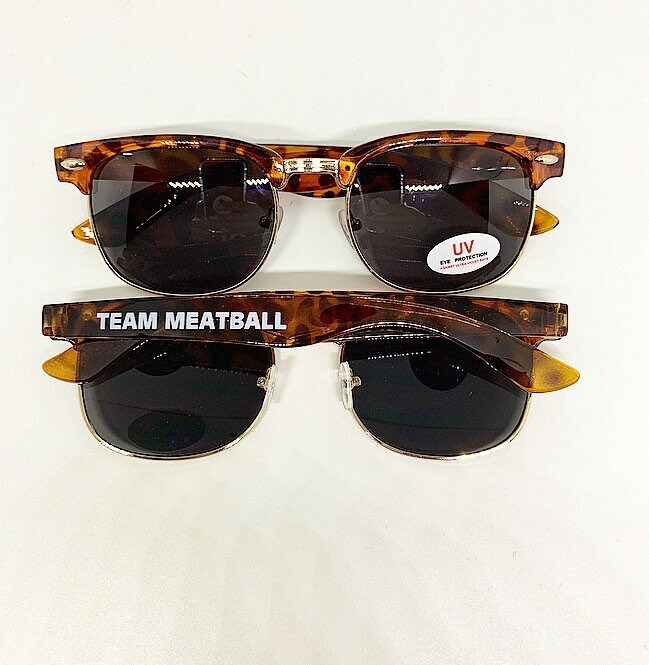 TEAM MEATBALL leopard sunglasses are here! Perfect for the summer & bachelorettes! 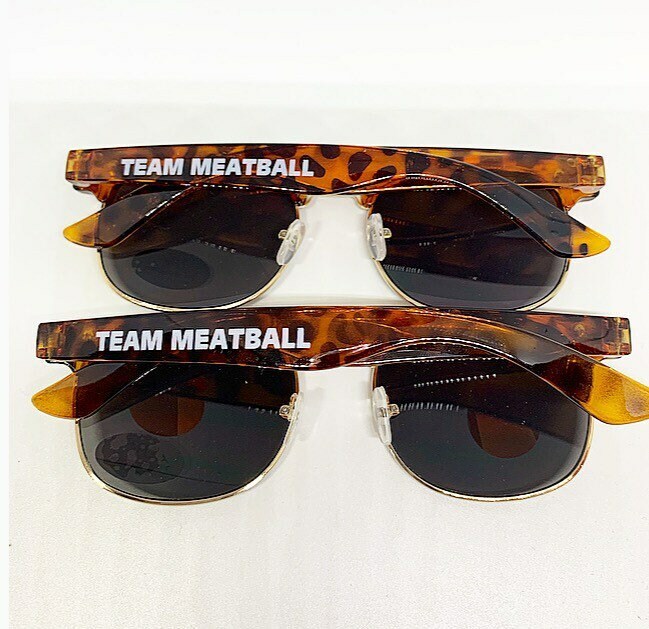 Manufactured with strong and durable materials that will prove resistant to everyday wear and use.